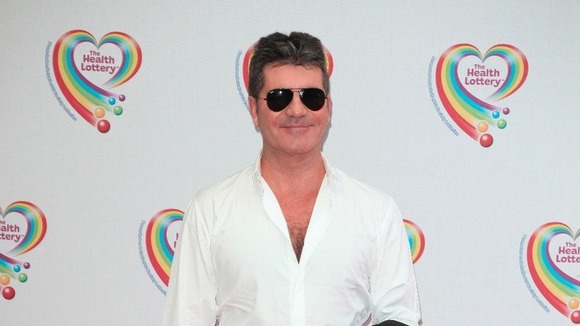 X-Factor 2014 is about to begin — today — with auditions in Manchester. The annual search for the best musical talent in Britain will begin in Manchester where hundreds of pop-star wannabees are lined up, waiting to audition. All four judges are ready for the kickoff but not so eager to listen to a hundred bad auditions for one half-way decent one. The hardest part of the show for them is the first auditions. The very first X Factor auditions will be held in Manchester today at the Emirates Old Trafford cricket ground from 1330. These are the intimate auditions just with the contestant and the four judges- if they are successful they then get through to the arena auditions held at a later date. The X Factor has been on our screens since 2004 and the eleventh series this year promises to be bigger and better than the rest. The shows creator music mogul Simon Cowell ?returns to the judging panel as head judge alongside new recruits Cheryl Cole and Mel B. The longest serving original judge Louis Walsh will make up the fourth and final judge. Dermot O’Leary will return as the host of the show for the 8th year running. This will be the first time that the former Girls Aloud singer, Cheryl Cole has appeared on the X Factor since she was sensationally sacked from the American version of the show three years ago. So expect fireworks to fly in Manchester today and tomorrow.? Finish this article here: http://www.itv.com/news/granada/2014-06-16/x-factor-auditions-kick-off-in-manchester-today/ X-Factor 2014 auditions begin today in Manchester with Simon Cowell, Mel B from the Spice Girls, Cheryl Cole and of course Louis Walsh. With that lineup of judges, this year’s show is sure to capture once again the audience it has lost during the past 3 seasons. Now is there any talent in Manchester this year?